Put a spring in your step with the Easter Coin 2019 – Spring Awakening. After the long, cold sleep of winter, spring is the time of year when the natural world bursts back to life in an explosion of activity. 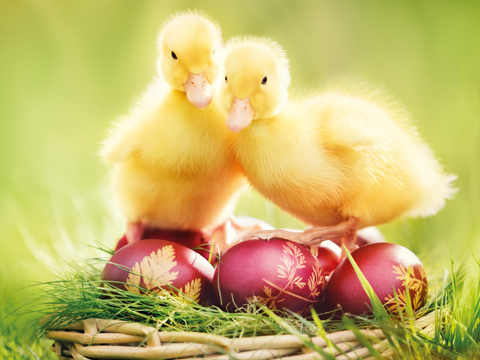 A time of hope and rebirth, spring is also host to Easter, the oldest of the Christian festivals. Knights’ Tales is a fascinating five-coin series in which we travel back in time to a bygone age that was notorious for being bloody and brutal. But the Middle Ages was also the age of chivalry, when high-born warriors known as knights rode into battle on horseback dressed in full armour. The code of chivalry was a combination of the warrior ethos, piety, nobility and gallantry. To his loyal subjects, Maximilian I, to whom the first coin in the series is dedicated, embodied these values. 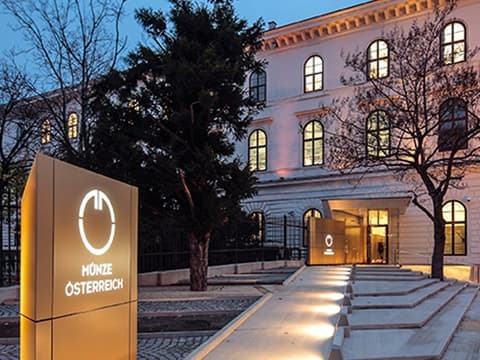 The year 2019 is the 500th anniversary of the death of the Holy Roman Emperor and Archduke of Austria. Celebrating the story of manned flight, from the first fearless pioneers to the crowded skies of today, Reaching for the Sky makes four stopovers at the most important stages in the history of air travel. The series takes off in the shape of The Dream of Flight, which illustrates how the fantasy of flight eventually became reality. 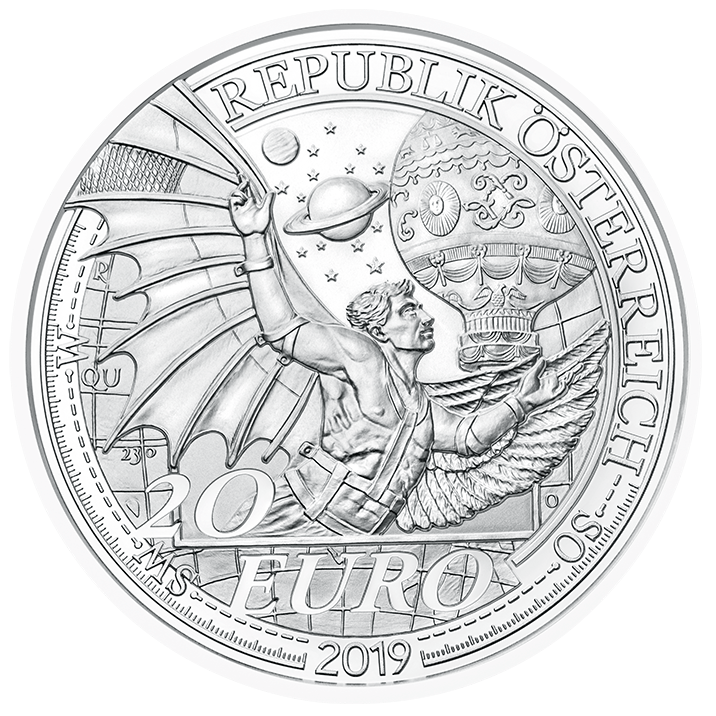 The second of our three silver Anniversary coins is sold out and no longer available from the Austrian Mint. 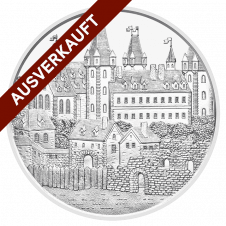 Having said that, so that we can offer all three Anniversary coins in a set along with the specially designed Collector Album, we have set aside a small quantity of the coins. 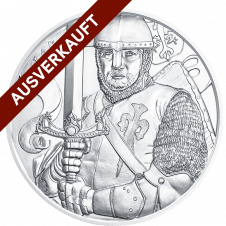 This set will be made available from 16 October 2019 to coincide with the issue of Robin Hood, the third and last Anniversary coin. 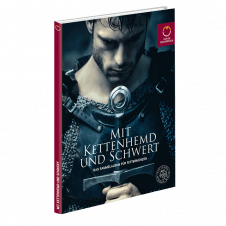 The Album also has space for the five copper coins in the 10 euro Knights’ Tales series. Why give only chocolate eggs at Easter? 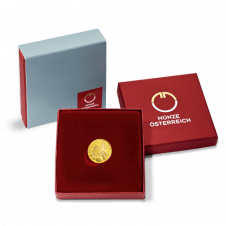 Surprise someone with a beautifully crafted Austrian Mint coin. 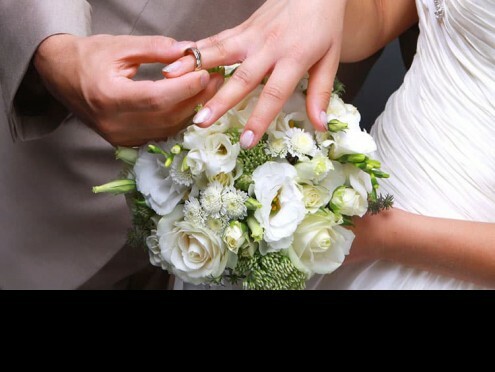 If you would like to give the happy couple a gift to help them embark on their journey together, the gift of a beautiful collector or investment coin is the ideal way to set them along the road to mutual prosperity. 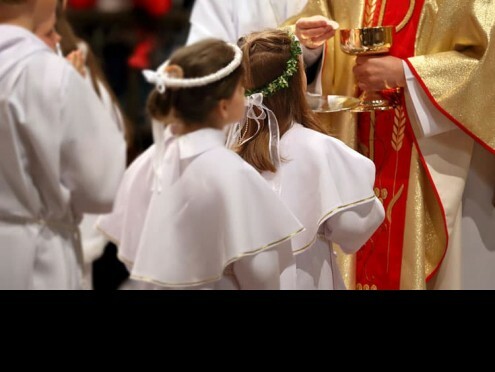 As a child’s admission into society, first communion is one of the most important moments in a Young person’s life. 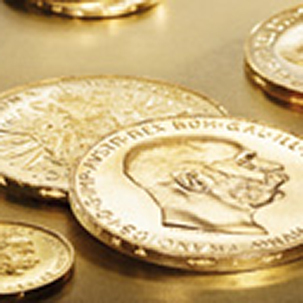 With the gift of a coin or medal from the Austrian Mint you can make sure it is also one that will never be forgotten. Confirmation is both a celebration of becoming part of something and coming of age. If you would like to help a child on his or her way with something more than just good advice, a coin has both material and intangible value. 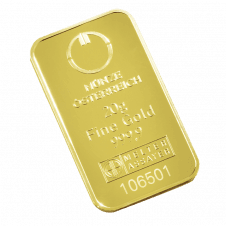 Our Good Delivery gold bars range from 1 gramme to 1 kilo. 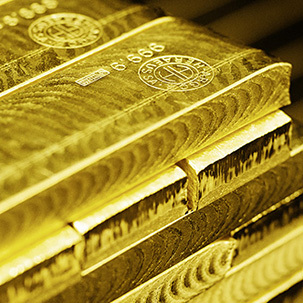 Struck in accordance with their original dies, long after the year of issue shown on them, Austrian Mint historical restrikes offer the investor a unique combination of antique appeal and the value of their gold content.